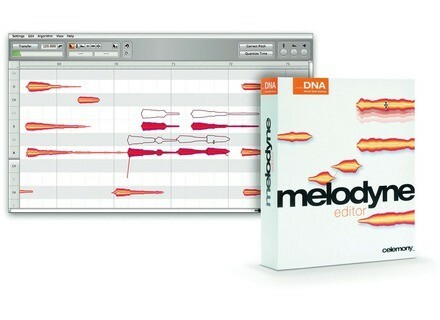 Melodyne Editor, Pitch Shifter / Time Stretcher from Celemony in the Melodyne series. 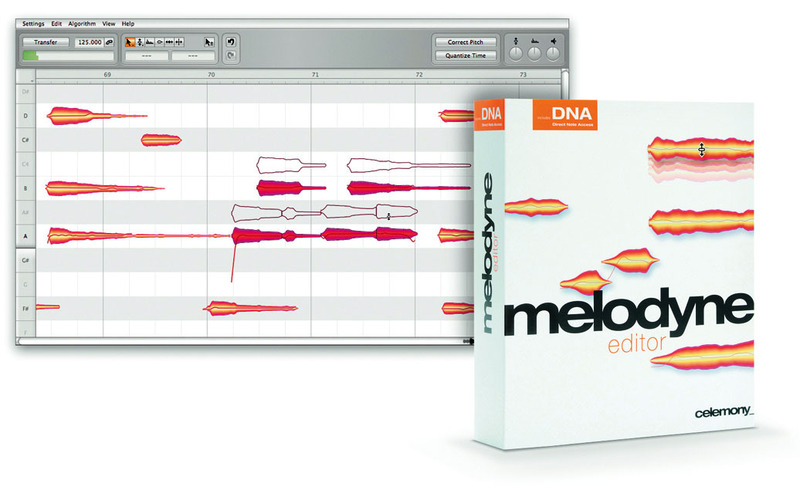 Celemony released a service update for Melodyne Editor, Melodyne Assistant and Melodyne Essential. The update is designed to resolve a compatibility problem with the new version 5.5 of Cubase and version 5 of Nuendo as well as offering various minor bug-fixes and optimizations for all three editions. Ableton Live 8 & Suite 8 Deal If you buy Ableton Live 8 or Suite 8 before August 31, 2010, get a Partner Instrument for free. Planet Waves Updates ProTempo Planet Waves announced the newly revamped app for iPhone & iPod Touch users: the ProTempo metronome application. Loopmasters Dubstep And Grime Vocals Dubdrops present a new sample pack of vocal lines and hooks to spice up your dubstep productions: "Dubstep And Grime Vocals" features 735 vocal samples.